The Westminster Schools of Augusta will be hosting a show of their AP Art Students’ work, to be displayed in the Ann and Ellis Johnson Gallery of Art from April 17th to April 29th. A reception for the show will take place at JNSA on April 23rd, at 6:30 PM. 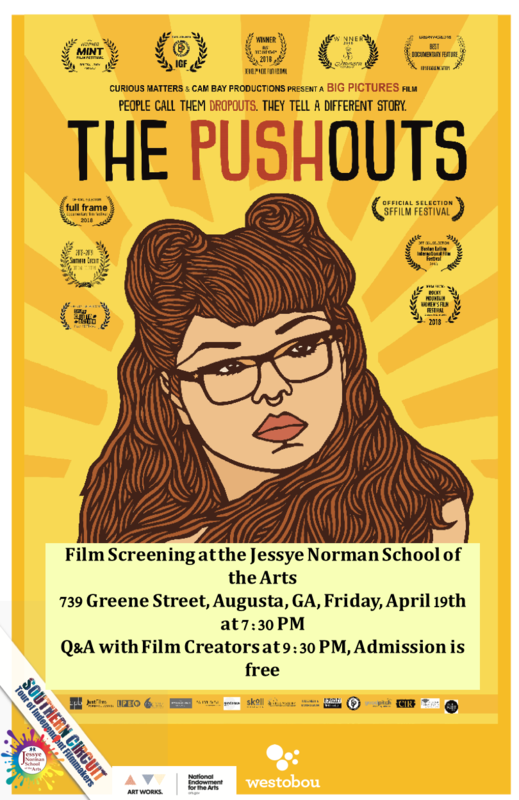 The Jessye Norman School of the Arts, Westobou, the National Endowment for the Arts, and South Arts present a screening of The Pushouts, a film following the story if Dr. Victor Rios who, by 15, was a high school dropout and gang member with three felony convictions and a death wish. But when a teacher's quiet persistence, a mentor's moral conviction, and his best friend's murder converge, Rios's path takes an unexpected turn. Before the film, the school will be holding a reception at 6:30 PM. 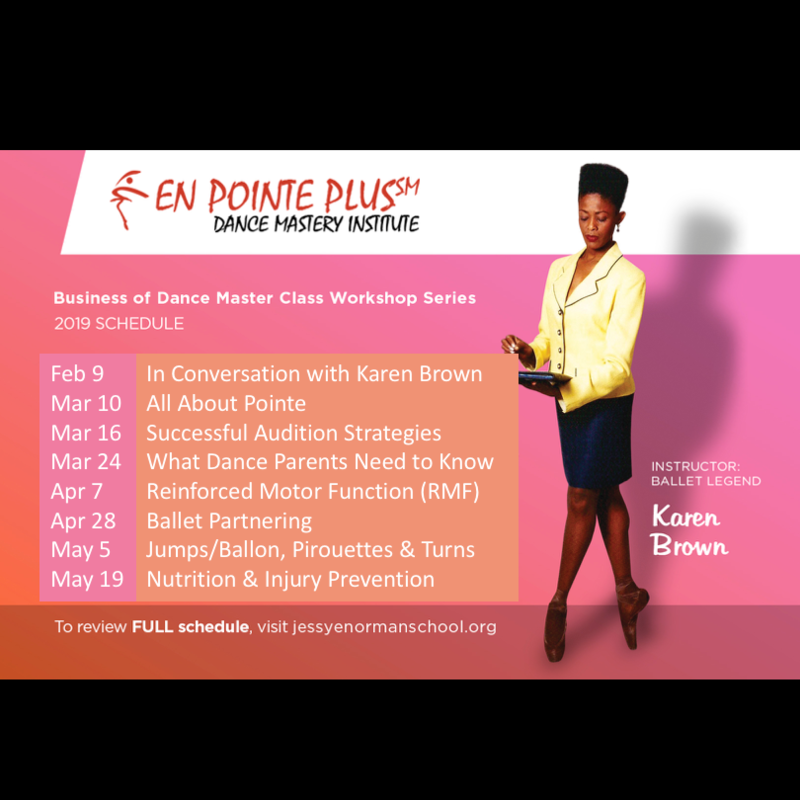 Karen Brown, the legendary Principal Ballerina of the Dance Theatre of Harlem, will be leading a bi-monthly Business of Dance Master Class Workshop series at the Jessye Norman School of the Arts. Ms. Brown will present a series of lectures focusing on the business of dance, the transition to professional dance artist, and Master Class Workshops in accelerated learning techniques starting in February 2019. 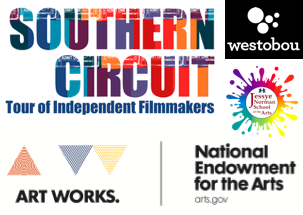 Southern Circuit brings the best of new independent film to communities across the South. Audiences have seen over 300 films in more than 100 Southern communities. The Circuit takes the audience away from their televisions, computers, tablets and phones to connect them with independent filmmakers – live! At the Jessye Norman School of the Arts!